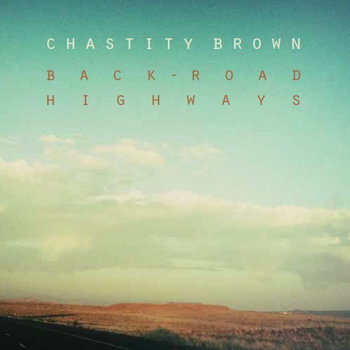 Starting 2015 on a gentler note, I found Chastity Brown on the same NPR listicle as Cayetana. Brown's earthy blues vocals immediately grabbed my attention -- the rest of it came later. Brown isn't shy about blending influences and genres. "Solely"'s classic R&B vocals are nicely couched in acoustic and slide guitars. "Could've Been a Sunday," on the flip side, is a spunky entry into the blues canon. Brown's emphasis on travel (both physical and metaphysical) throughout the album give us a sense of the life of a professional musician without the bitching -- there's loneliness but also gratification. It's easy to hear the gratification in Brown and her band's performances. There's also more than enough grace to give us the courage to continue on our own journeys, making it a fitting album to begin 2015 with.